Kiwi Balloon Company are now booking rides for the fiestas. This is your opportunity to see the Wellington Region from the air. Congratulations to Hamilton i-site. 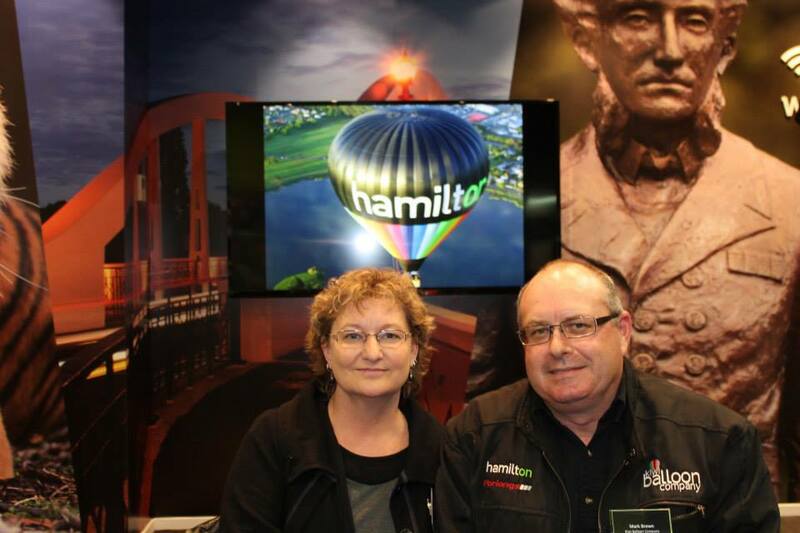 Wonderful new site to promote Hamilton, Waikato and NZ activities. Kiwi Balloon Company was there to help celebrate the opening.